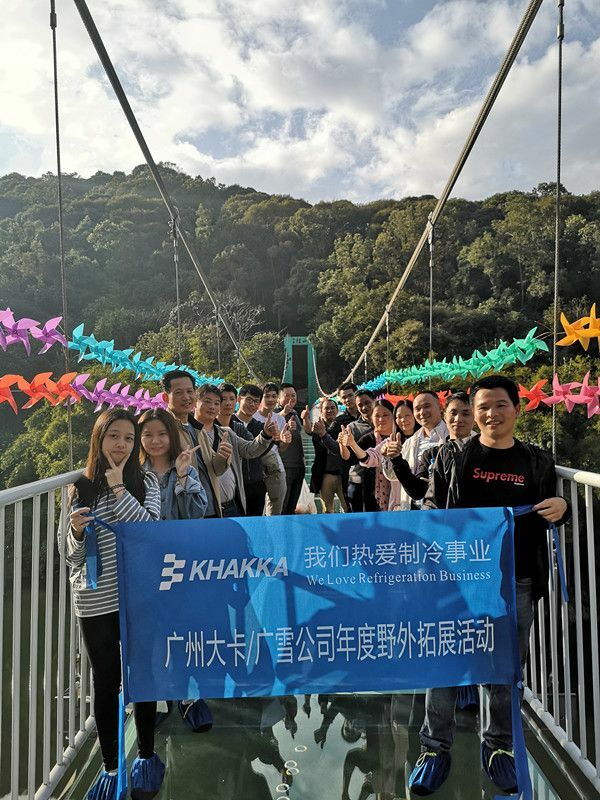 We traved to Guishan,Heyuan on January 13-15 to enjoy the glass bridge and the mountain of our motherland. Here is our Team,we love our life and our refrigeration business,thank you for all of our customers from all over the world in 2018,and we will do our best to serve you in 2019. We are a happy team. And we are a professinal ice machine manufacturer in China. Contact us now at daka@dakafreezer.com or +86-20-81778146. Glad to know our friends. How To Clean Fresh Water Flake Ice Machine To Maintain The Equipment?